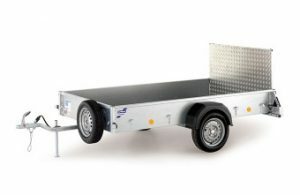 Our Ifor Williams P6e trailer covers will also fit the P6b version of the trailer. Ordered Ifor Williams P6E ramp tailgate cover, was delivered in perfect time, and very well packaged. Philippa from the office was so helpful, nothing was a problem. The cover itself is a perfect fit and brilliant quality, it’s very well made and looks like it will last a long time. 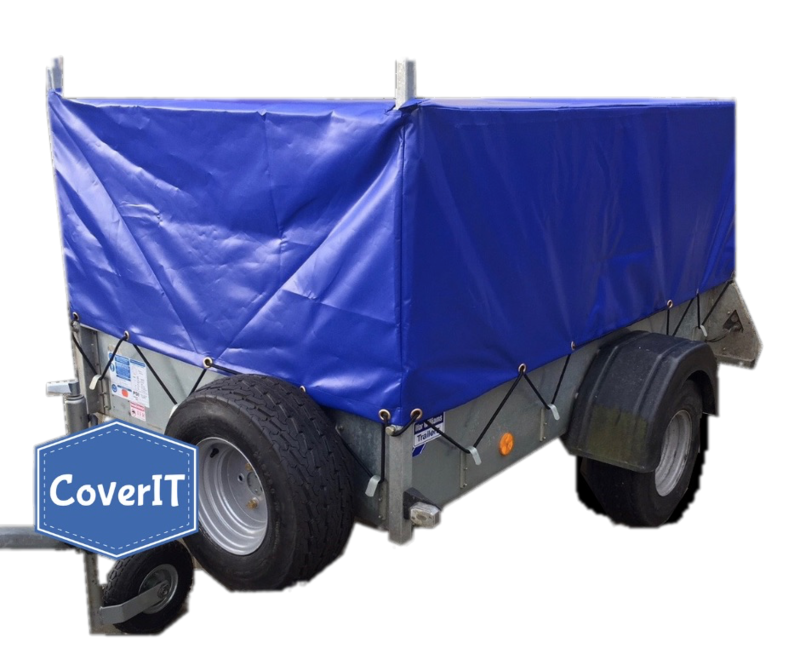 Overall a fantastic product and the service from CoverIt was outstanding, definitely recommend them to anyone that needs a trailer cover. Thank you for your unbelievable service and a great quality cover, it fitted perfectly. 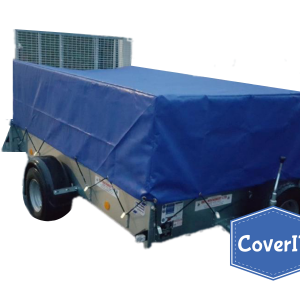 Perfect fitting trailer cover, excellent quality, would recommend. 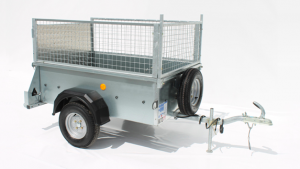 Ifor Williams P6e mesh side open back cover with ladder rack holes. This cover is perfect for my Ifor Williams P6e with mesh sides. I’m very pleased with the quality and fit. Delivery was very quick and packaged with neat folds in the material. Well worth the purchase. P6e standard cover for ramp tailgate. First item damaged in transit. Replaced without question. Great communications. 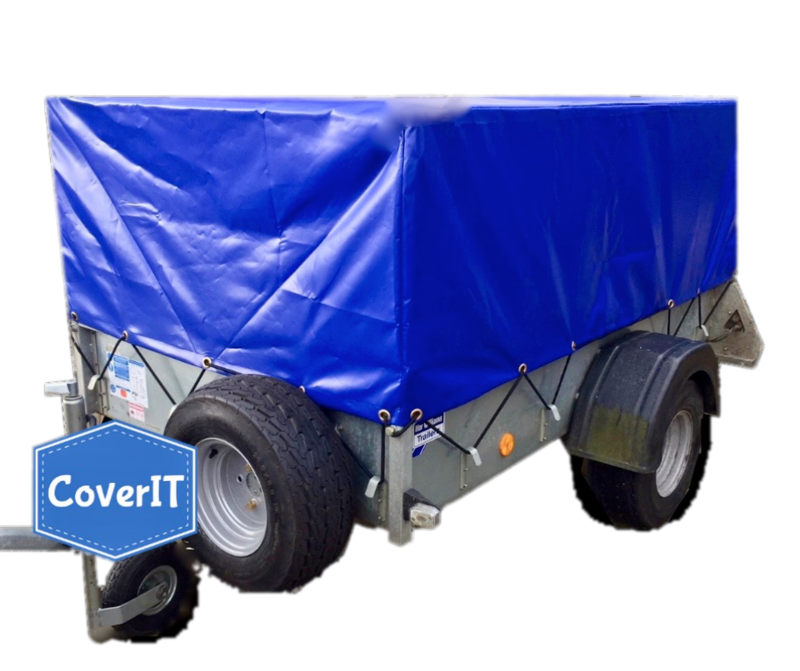 Please to do business with CoverIt. Will definately be recommending the company. P6e mesh side and solid ramp tailgate. 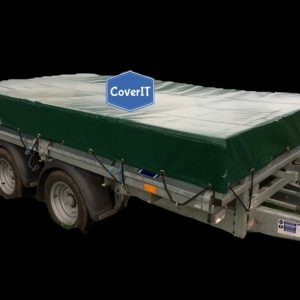 Excellent service good quality cover easy to fit easy to order. Arrived on time would highly recommend . P6e mesh side, Velcro opening back and ladder rack. The cover fitted perfect thank u for your speedy delivery , good service . Excellent value for money and speedy transaction and delivery. Excellent and prompt service from phone call to delivery in 36 hours! and fits like a glove. I only wish all retailers in UK were as good to deal with. Ifor Williams P6e standard cover with ladder rack. Fits perfectly, very well made, looks like it will last me for years. Very helpful on the phone when I enquired about it. Very quick delivery – Couldn’t be better!!!! Thank you! Seems to be a high quality product. Delivered promptly at a good price. 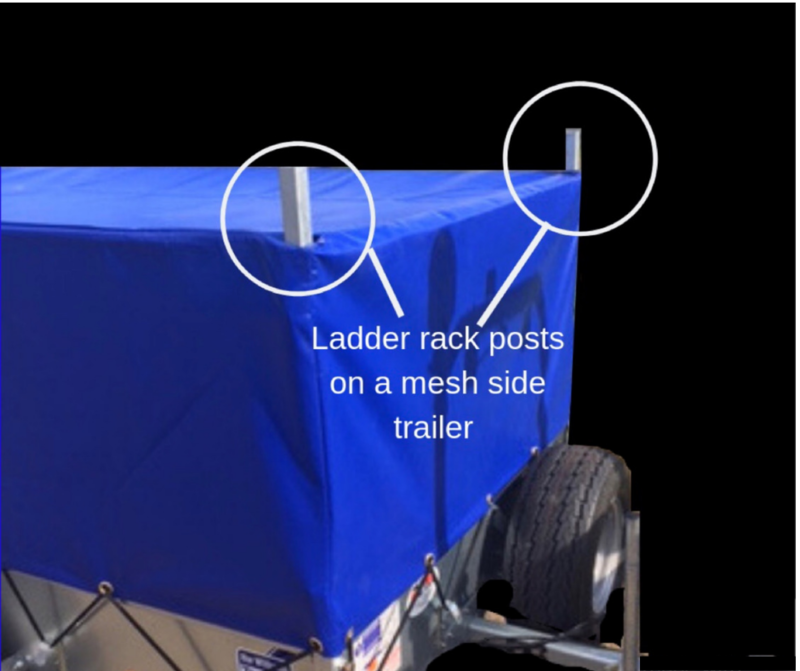 Ifor Williams P6e mesh side cover with opening back and ladder rack holes. Ifor Williams P6e mesh side cover for solid ramp tailgate with ladder rack. Perfect fit and easy to put on and off. The cover is great the only one thing is the ramp corners need reinforcing to stop wearing away. Rubbing on the metal. 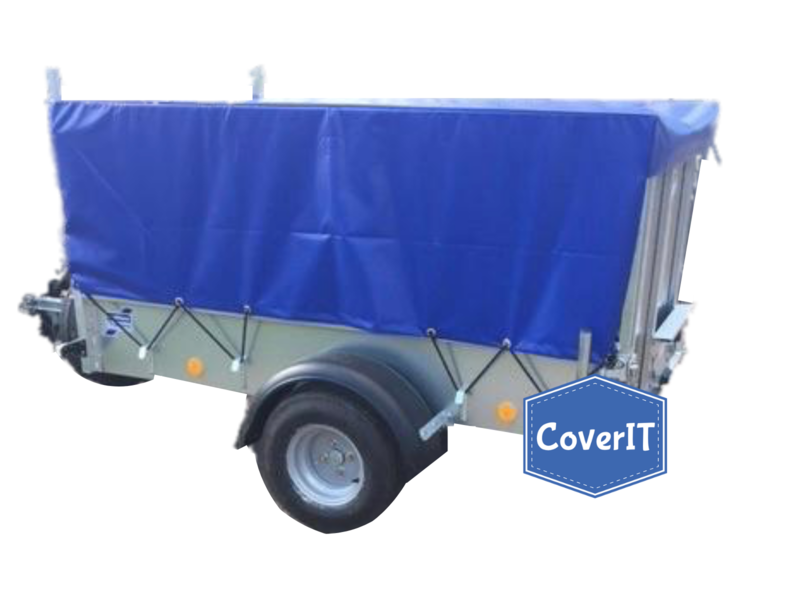 Ifor Williams P6e mesh side cover with ladder rack and Velcro opening back. 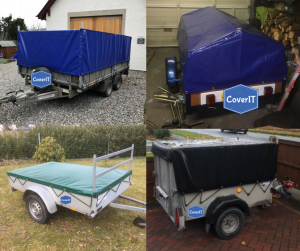 Stunning service from Coverit! Advice, speed, communication and rapid delivery – this is how on line business should be run – thanks to the team. Ifor Williams P6e mesh side cover with ladder rack and ramp tailgate. Great product, high quality and really good fit. 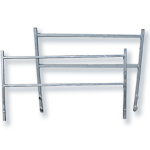 Ifor Williams P6e standard cover with opening front for ladder rack. Great service. Product arrived within a couple of days. Easy to fit. 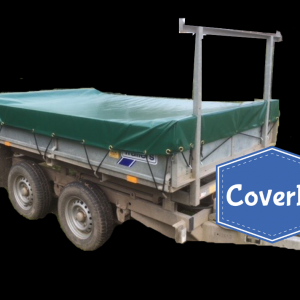 Ifor Williams P6e standard cover for a ramp tailgate. Perfect fit. Good quality fabric. Ifor Williams P6e mesh side cover for solid ramp tailgate. Ifor Williams P6e standard cover for a ramp tailgate and a ladder rack. 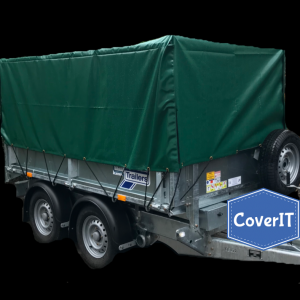 Ifor Williams P6e mesh side trailer cover for a solid ramp tailgate. Fits perfectly and was delivered quickly even though it was Christmas week. 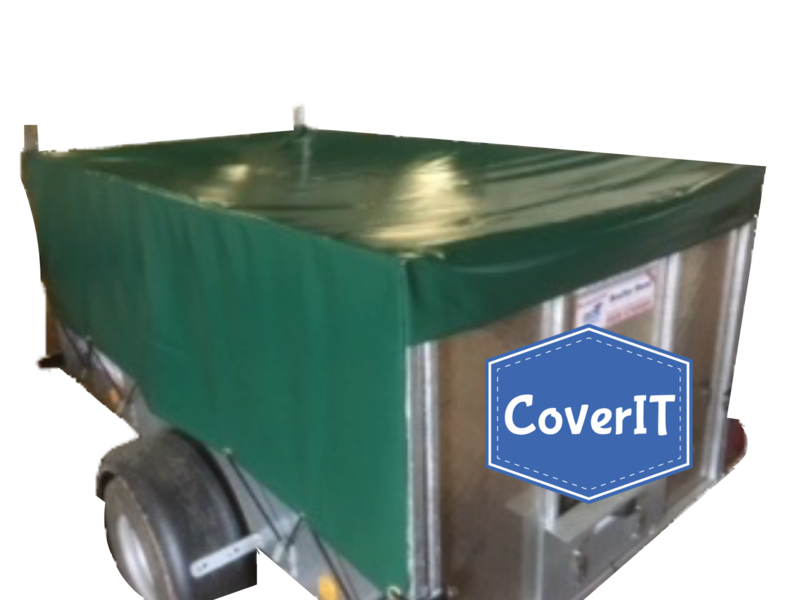 Ifor Williams P6e mesh side trailer cover with Velcro opening back. 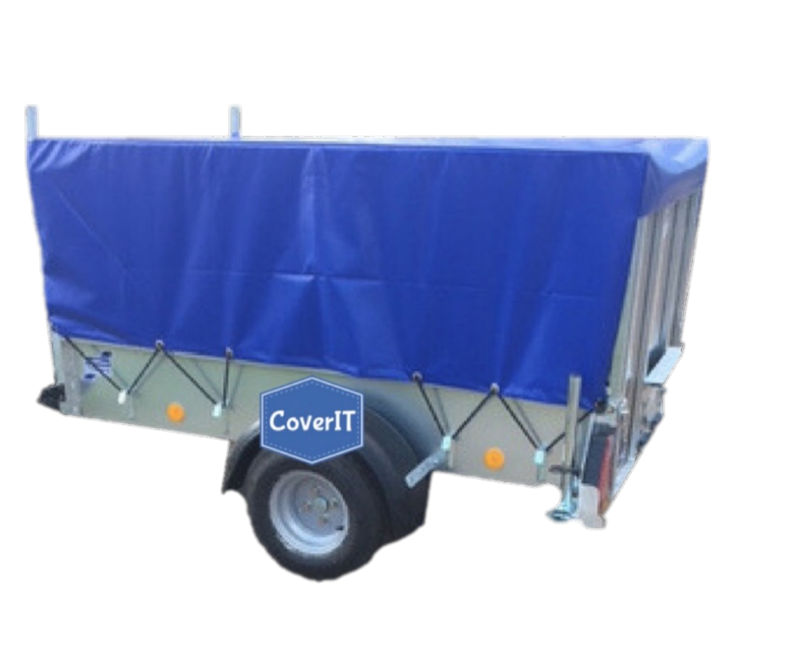 Ifor Williams P6e mesh side cover with velcro opening back. Ifor Williams P6e standard cover for ramp tailgate. Delighted with cover for my p6e trailer. Good quality and perfect fit.